All our professionals at Dentistry on University maintain the highest levels of accreditation and pursue ongoing education to stay on top of the latest trends in dentistry. Dr. Gina Lee has been practicing dentistry in the Greater Toronto Area for over a decade, with extensive experience serving clients in Yorkville and the Financial District. Since graduating in 2005, Dr. Lee has built a reputation with clients and the Toronto dental community for providing stellar work, remarkable patient relations and a strong network of the top specialists that have allowed her to provide the best results for her clients. 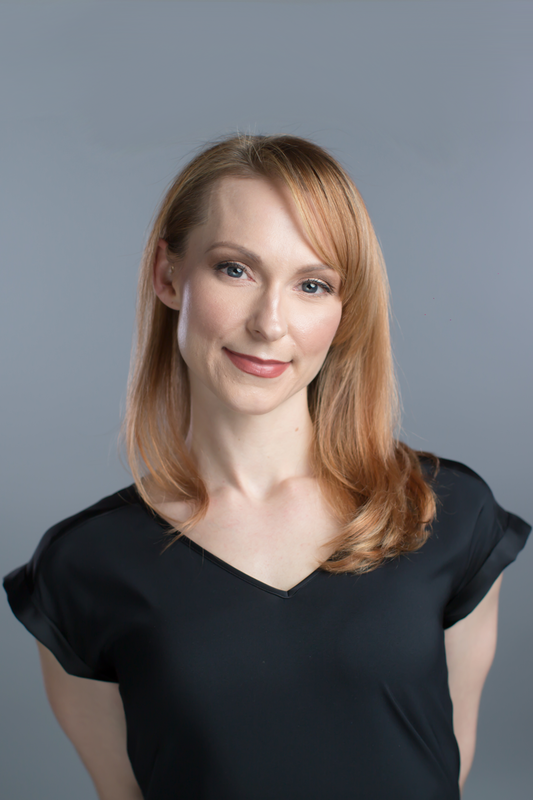 Dr. Lee earned her Bachelor of Science degree from McMaster University, and her Doctor of Medical Dentistry degree from the University of Manitoba, where she graduated with multiple awards. She is currently a clinical instructor at the University of Toronto Faculty of Dentistry. Lianne has been practicing Dental Hygiene for the past 13 years, servicing the professional clientele in the downtown area for the majority of that time. 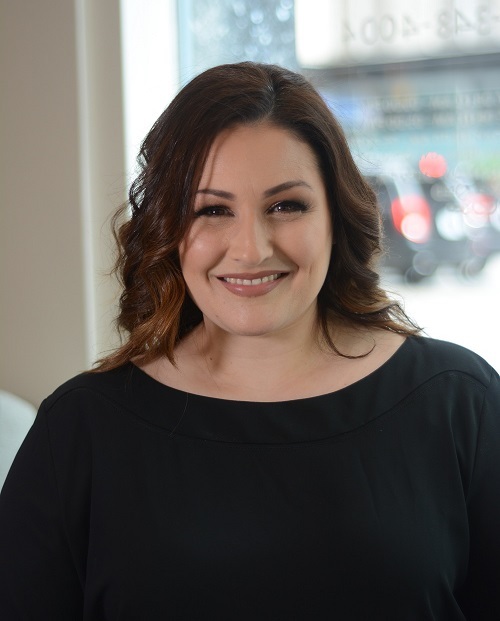 Since graduating from George Brown College in 2005, she continues to keep her skills and knowledge current through extensive continuing education to provide the best and latest treatment to her clients. After graduating from George Brown College, Hope has enjoyed providing stellar treatment to her patients in the downtown core. Dedicated to lifelong learning, Hope is involved with many continuing eduation programs and strives to stay current with the latest treatment modalities. She is a highly driven individual, with excellent work ethic and compassion. Judea joins Dentistry on University with over 11 years as a Dental Assistant in other high-profile, downtown Toronto dental practices. Always professional, courteous and focused on the health and comfort of the client, she is a welcome addition to the team. With over 7 years of experience in the customer service industry, Jessica takes great pride in creating a positive and pleasant experience for all our clients. Working in the financial district, she knows how valuable your time is and professionally manages our office operations to ensure that you are never waiting for your scheduled appointment. Outside the office, Jessica is a professional model and maintains an active, healthy lifestyle. She holds a black belt in Tae Kwon Do and competed in the sport for many years.